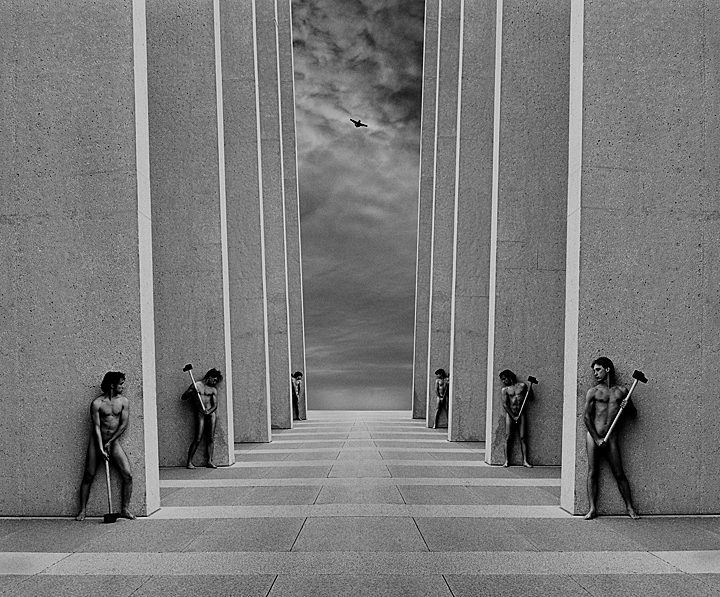 Misha Gordin was born in March of 1946 in Riga, capital of Latvia then part of USSR. 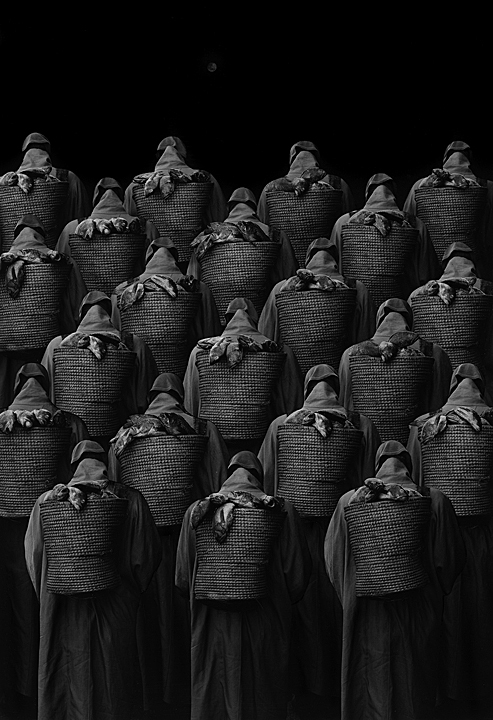 He was raised in a family successfully adapted to the soviet economy and from early age he could witness the struggles of ordinary people who survived the brutal Second World War. 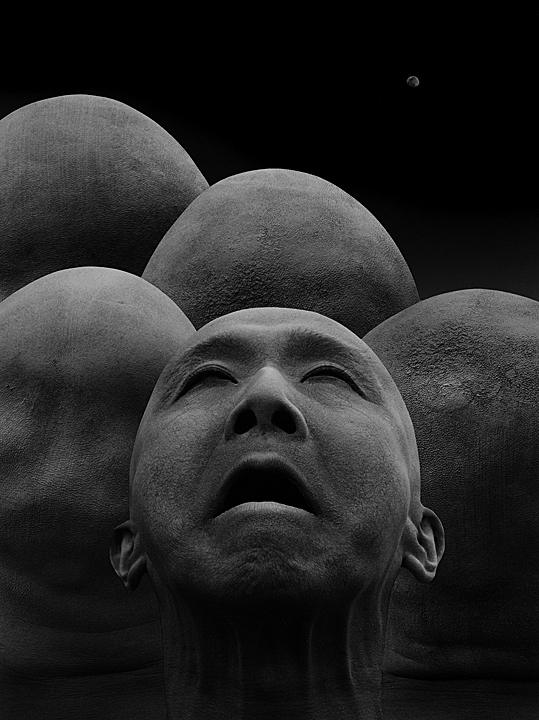 After graduating from aviation collage he joined the Riga Motion Studio’s special effect department. 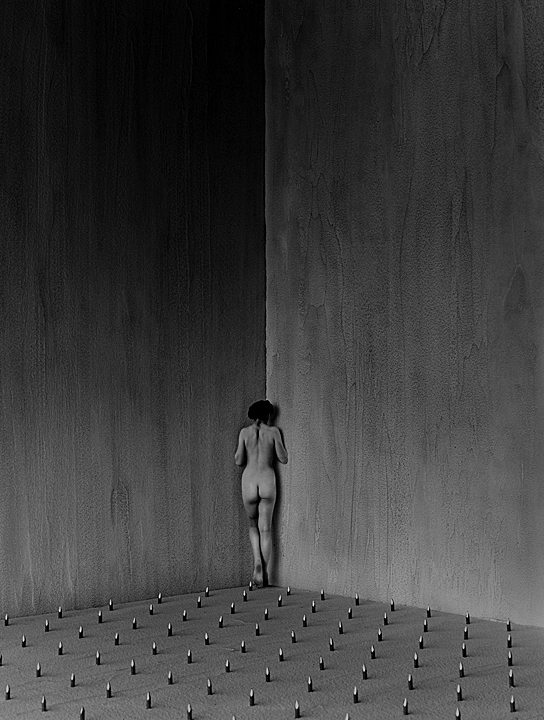 During this period, he made his first foray into photography, producing portrait and documentary photography. 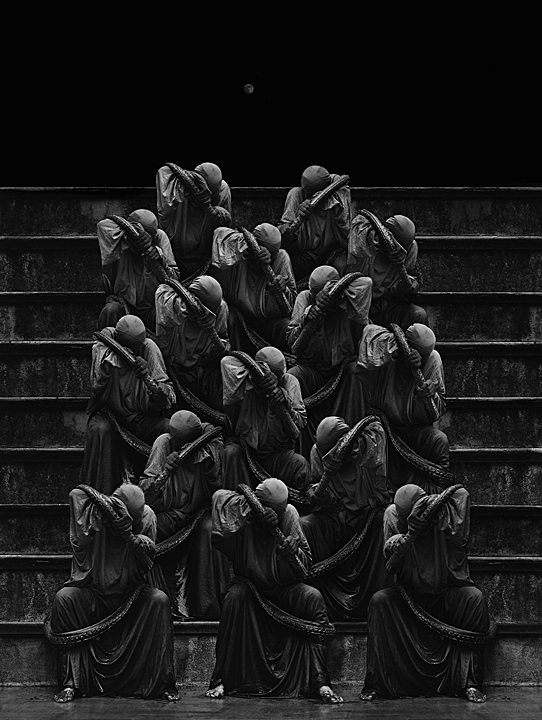 He found these forms of expression disappointing, abandoning them and taking interest in Soviet Non-Conformist literature and film. 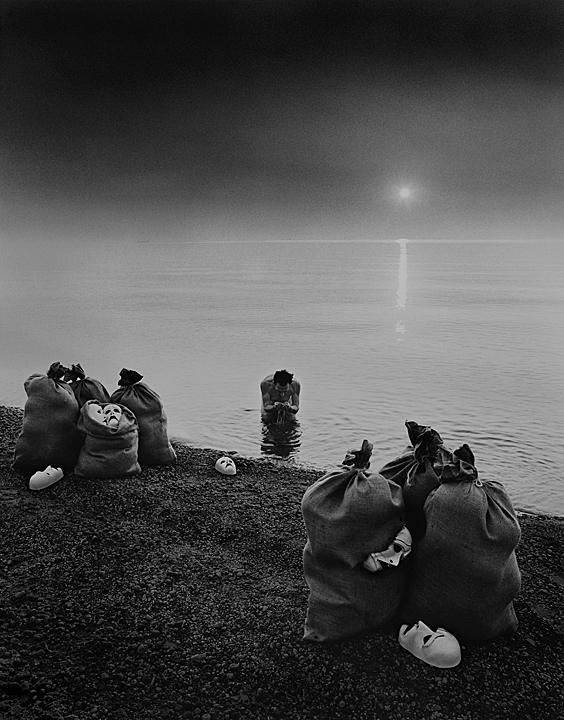 With ideas fomenting, it wasn't until 1972, did Misha realize how to turn the camera in on his inner voice and produced his first conceptual photograph. 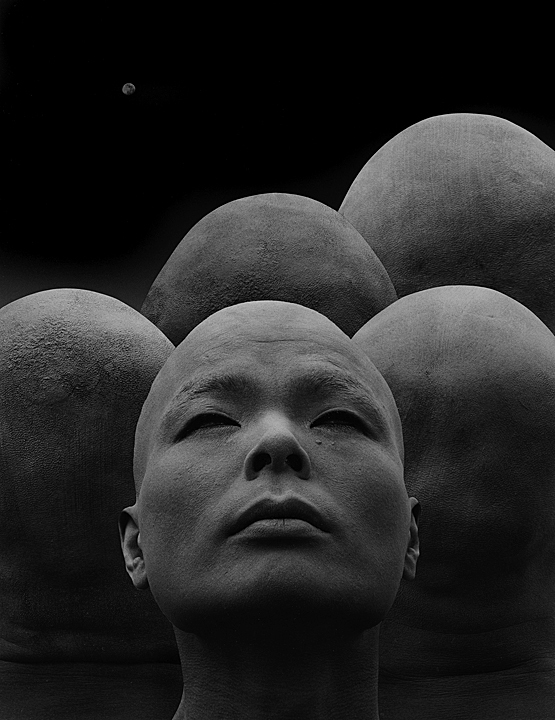 Shortly, thereafter he immigrated to the United States in 1974 to escape the repressive atmosphere. 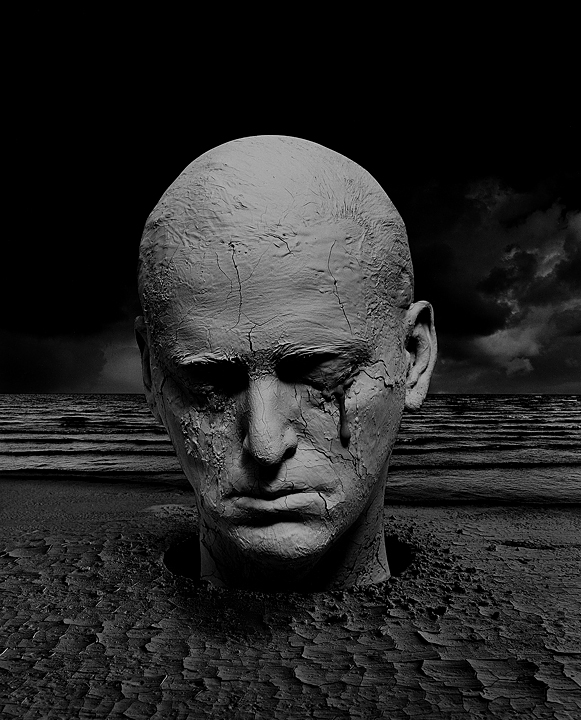 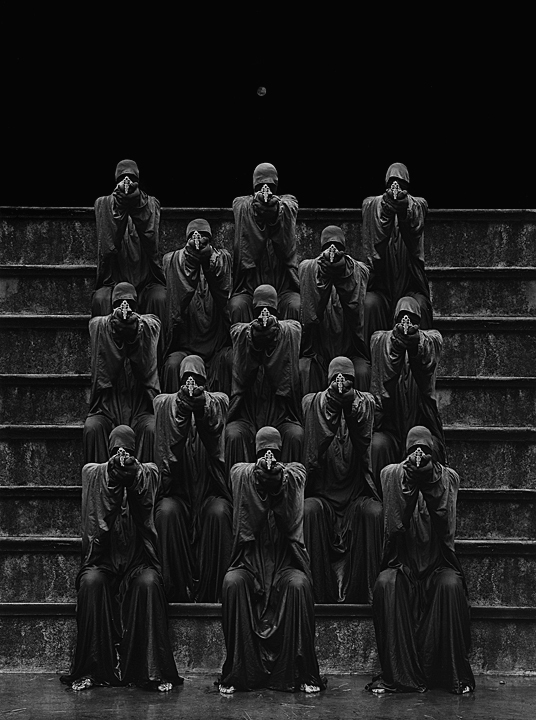 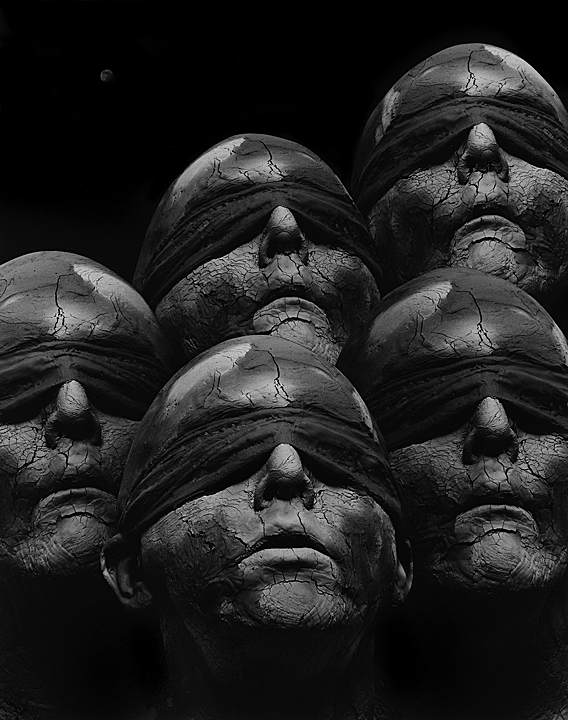 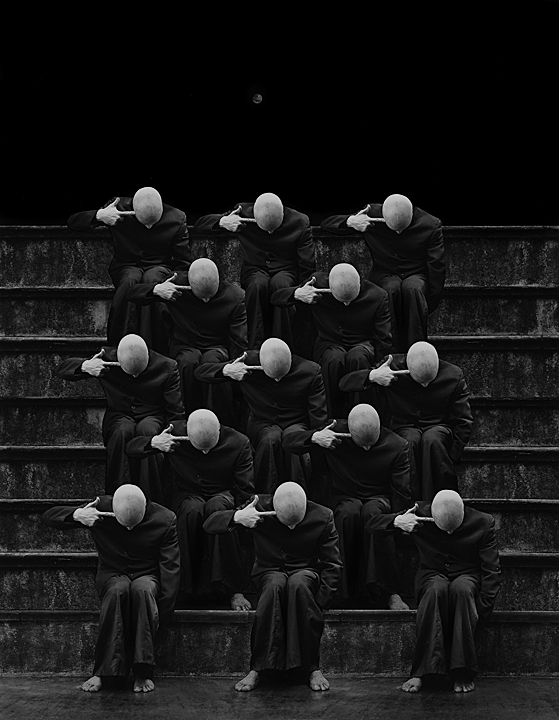 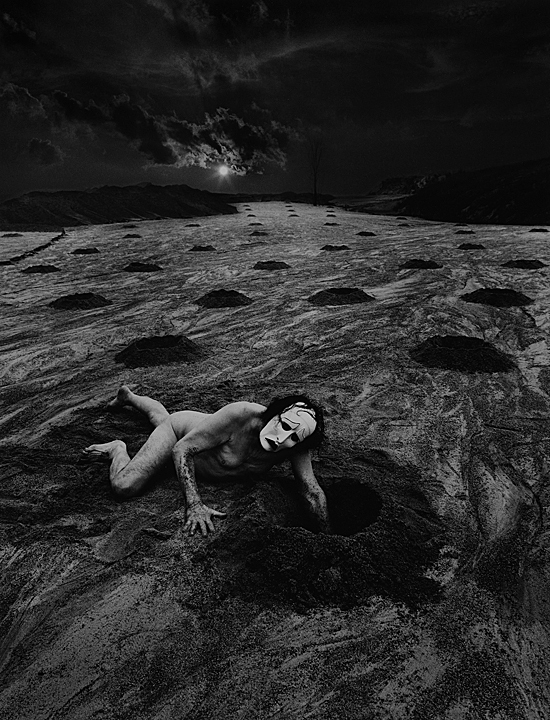 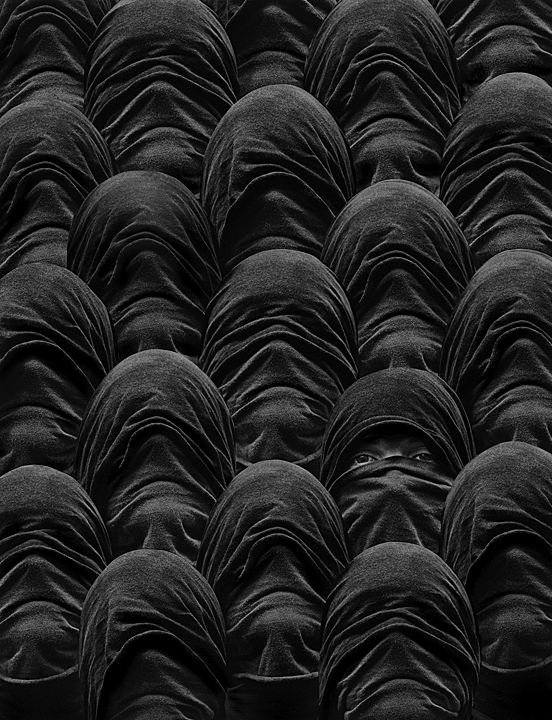 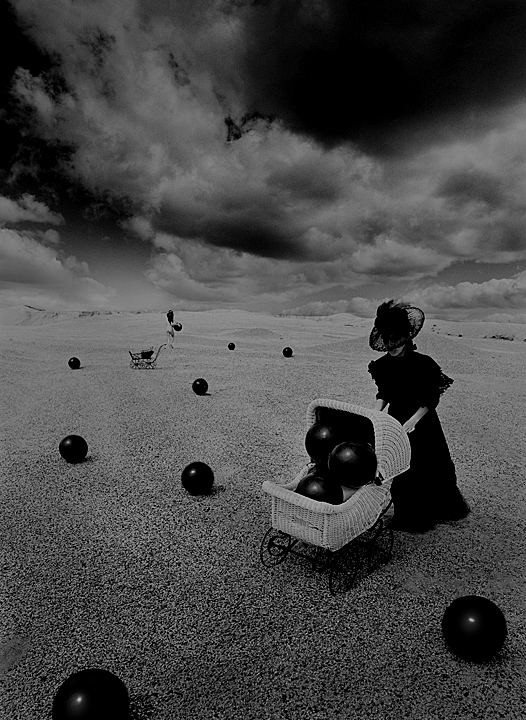 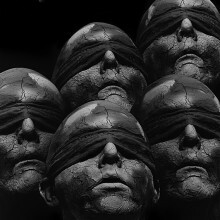 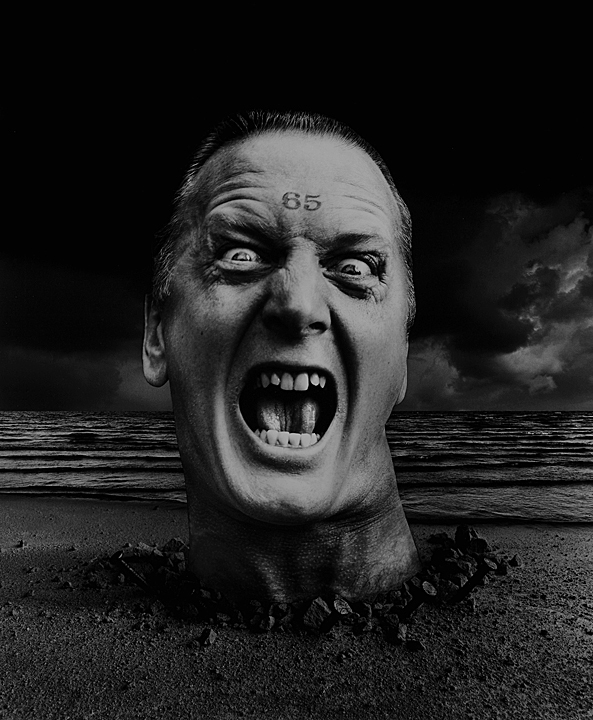 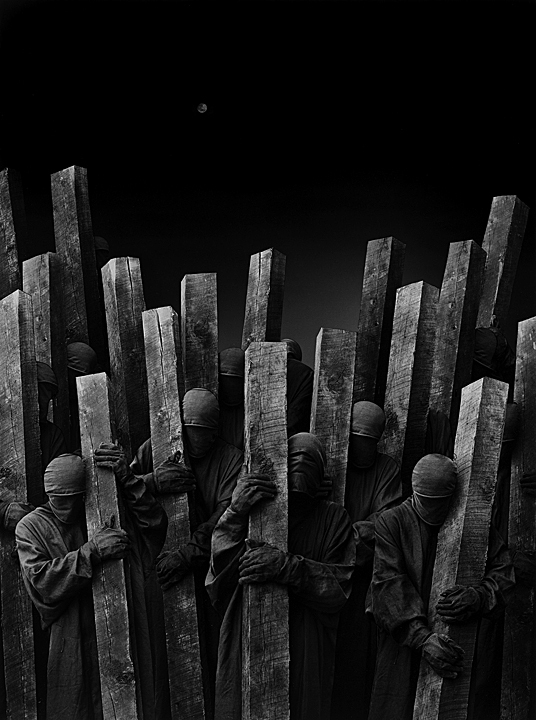 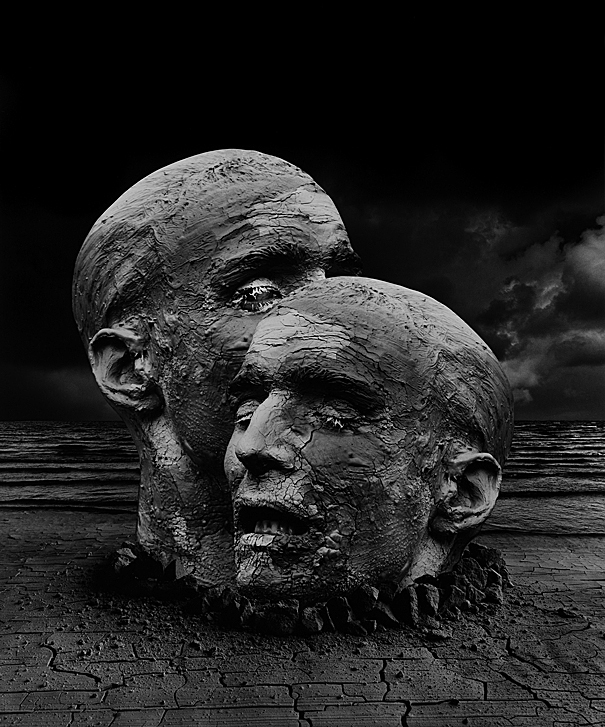 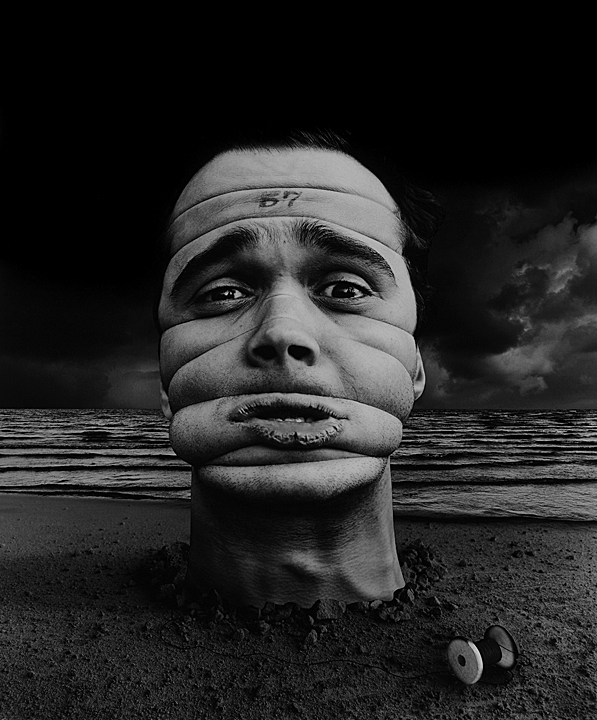 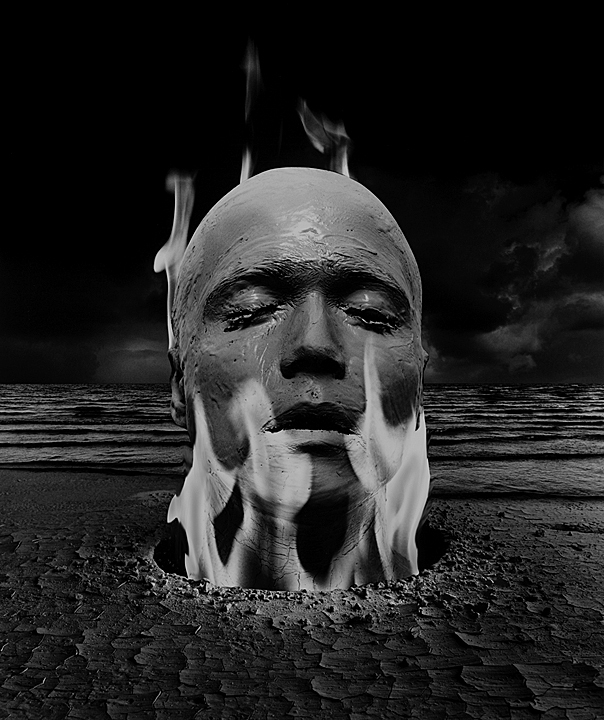 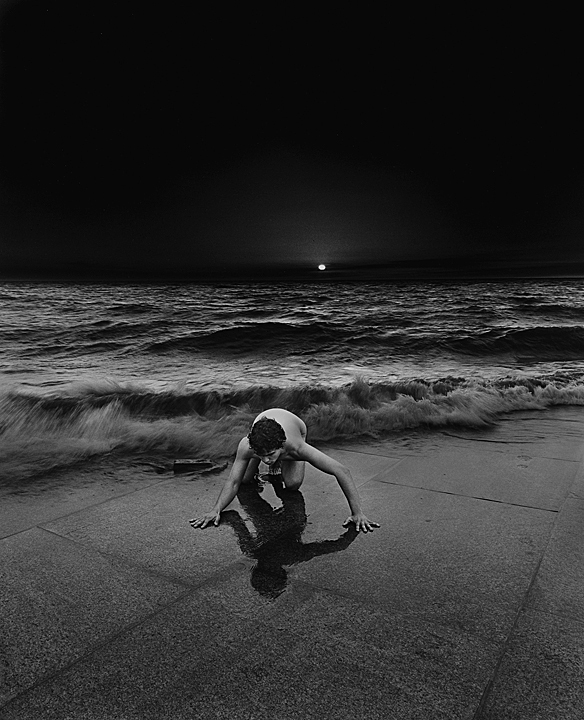 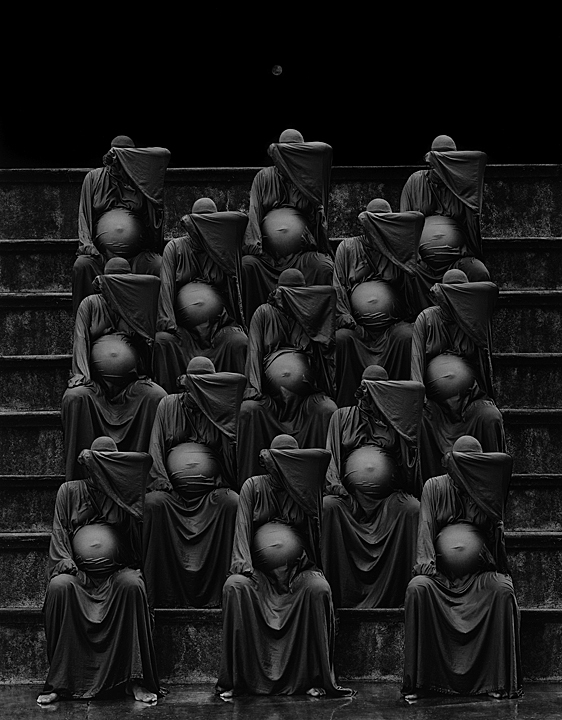 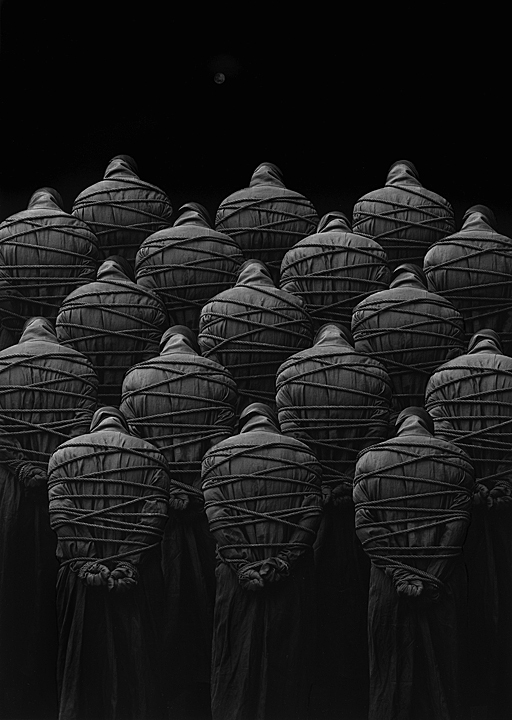 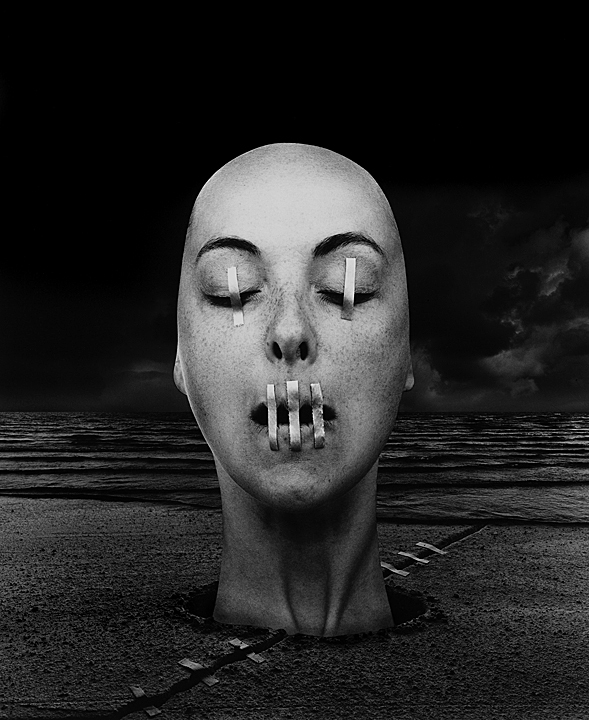 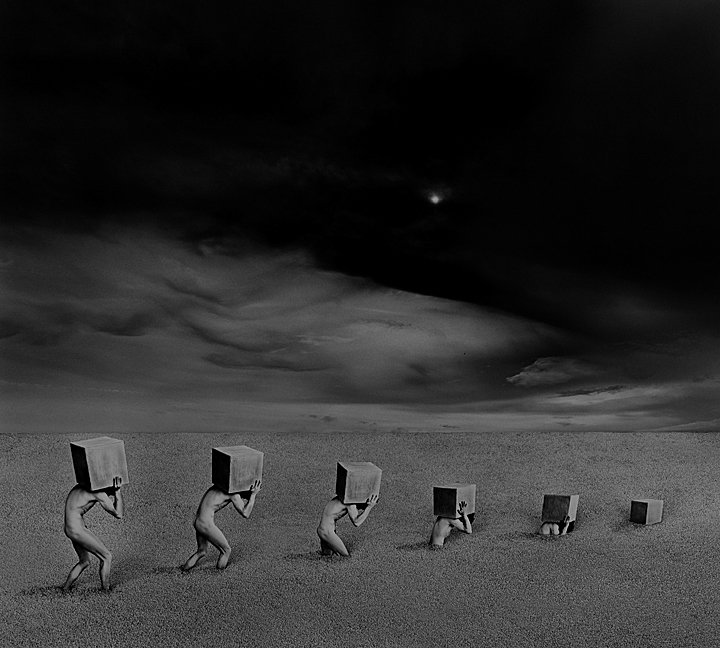 Misha Gordin represents one of the few, when digital manipulation still resided in unfounded land, who assembled his images in traditional darkroom using masking technique developed and perfected over the years. 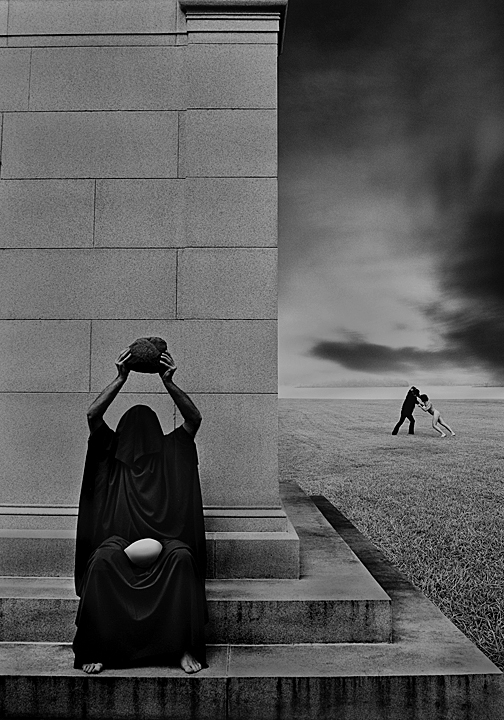 He sketches his ideas before he begins his photography. 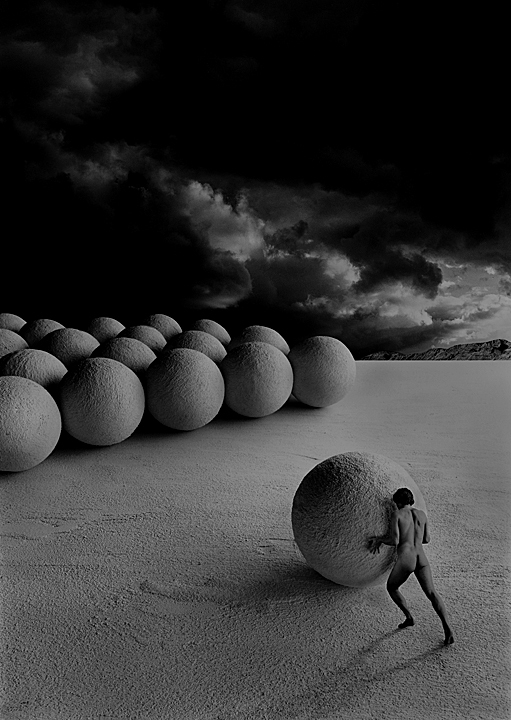 He also logs his time in the darkroom by the week rather than hours, meticulously masking multiple negatives before a final image is created. 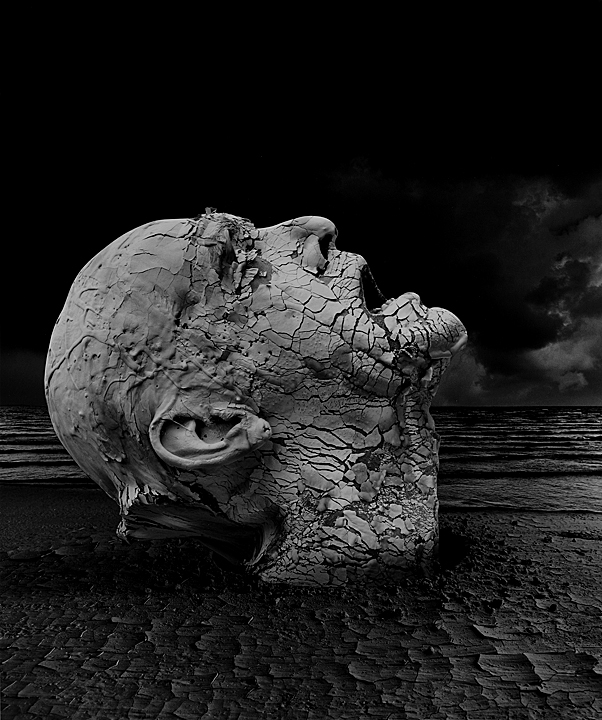 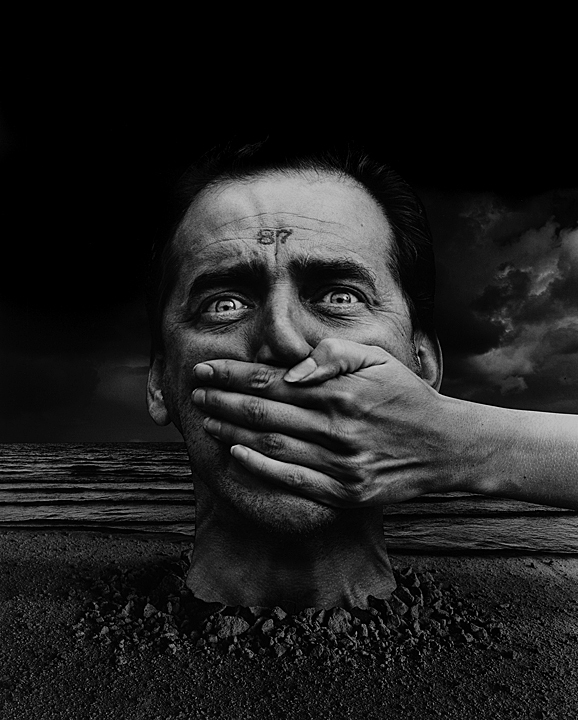 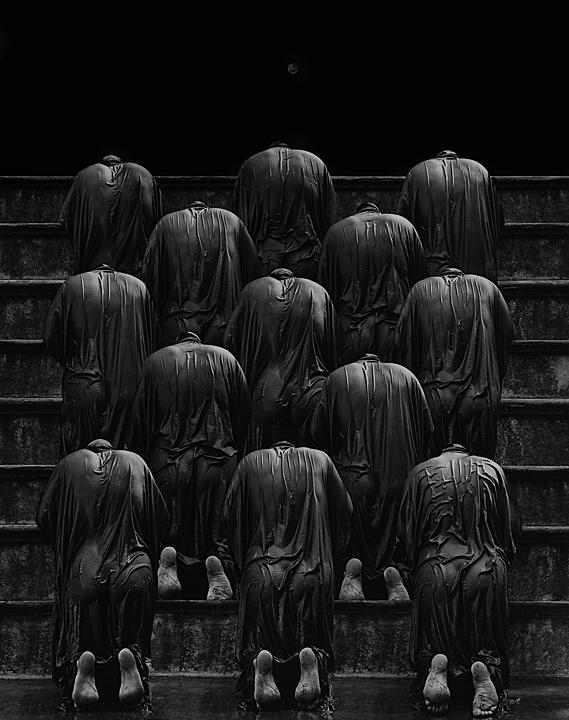 Misha Gordin is a self taught artist who is using photography as a means to express his feelings about the vital questions of humanity. 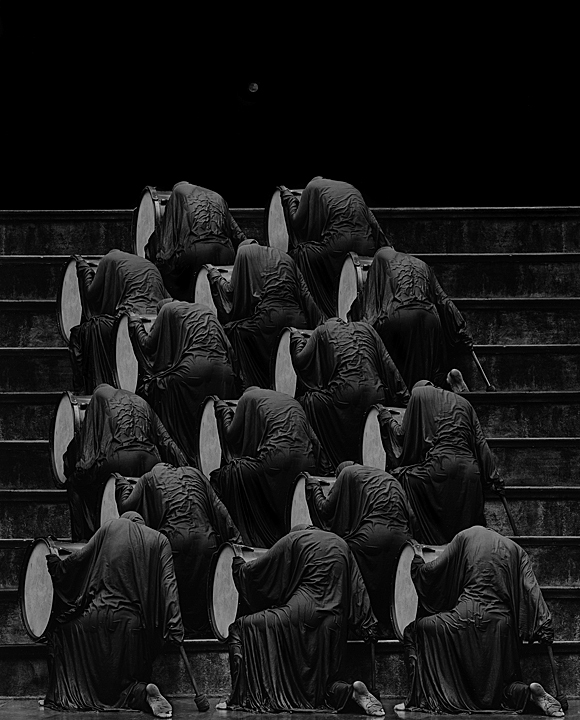 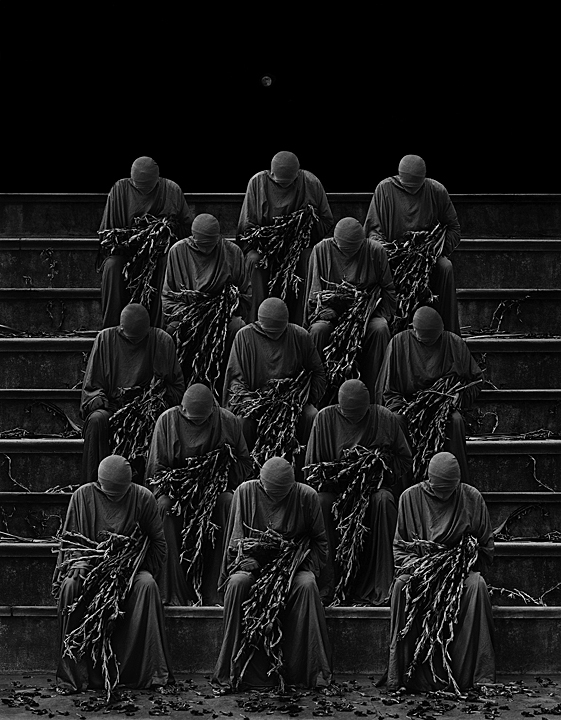 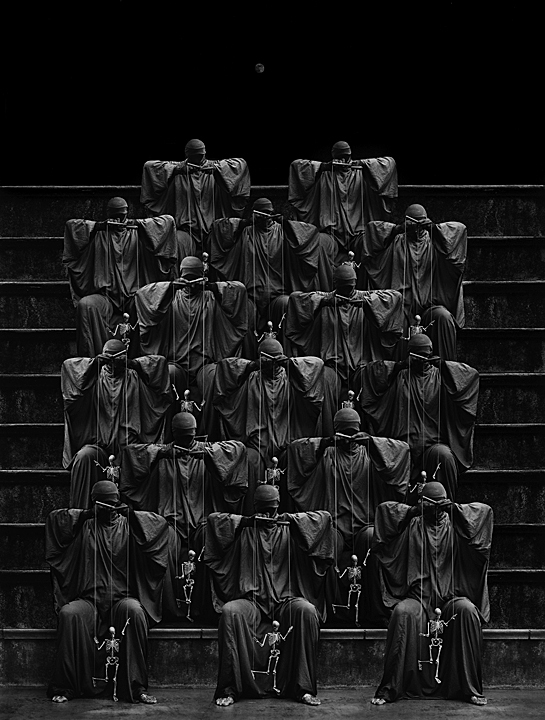 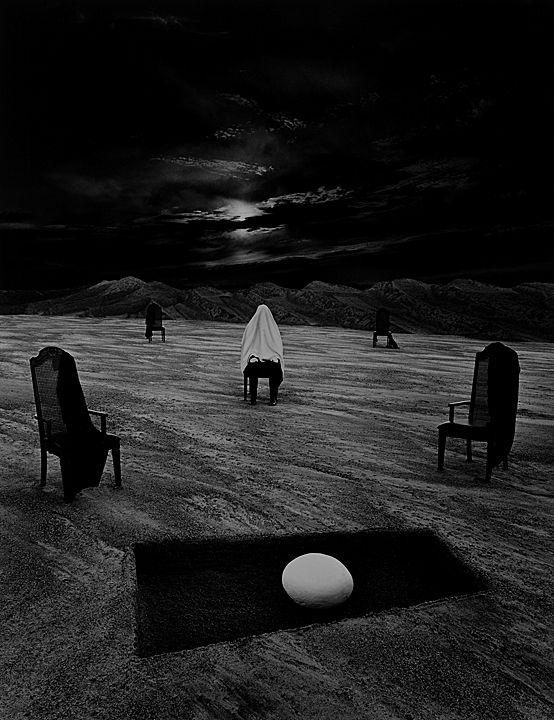 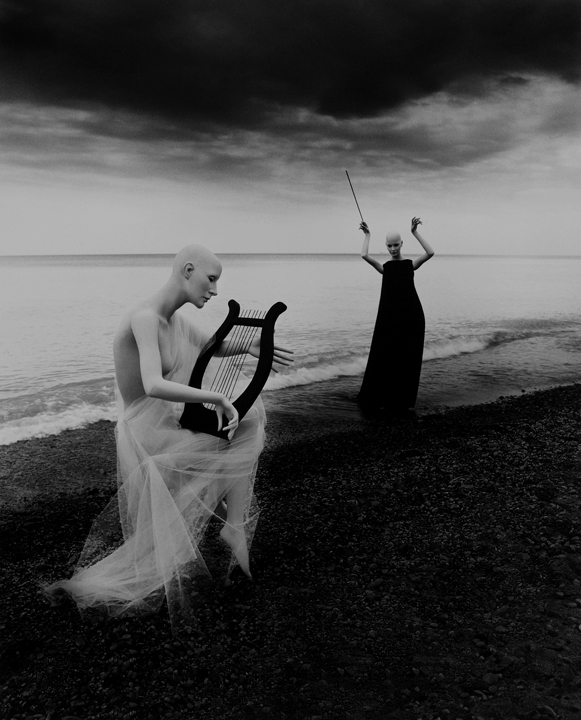 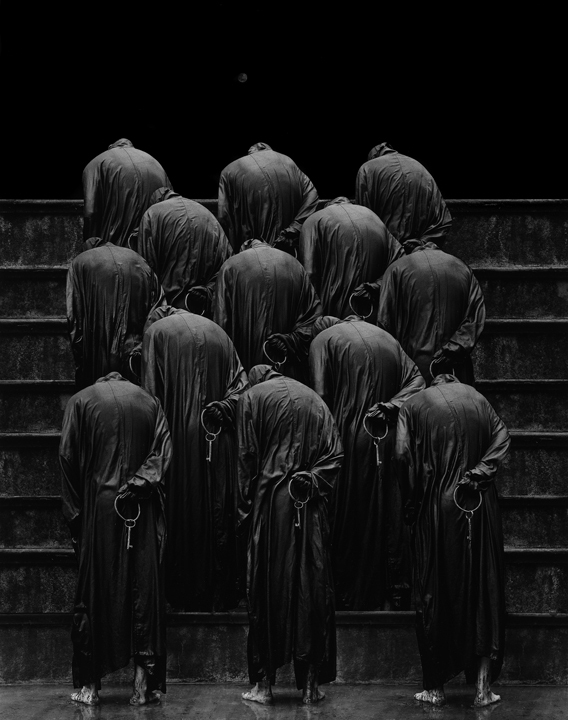 Misha Gordin photography has won numerous awards and he has been the recipient of grants from the National Endowment for the Arts, Michigan Council for the Arts and Minnesota State Arts Board.